"iPhone 5 and 6 effects will appeal to many. " 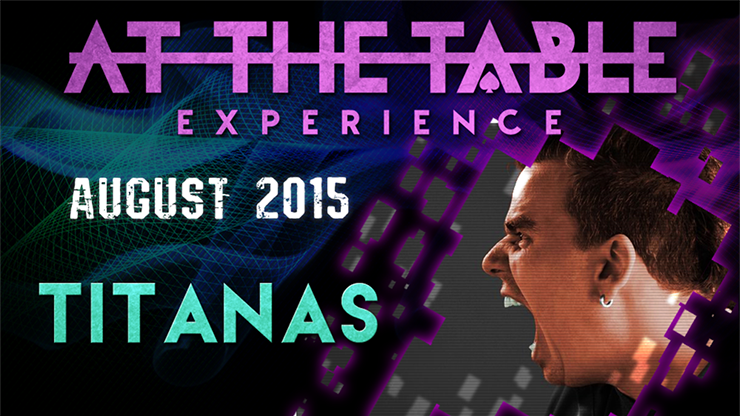 -Stuart Bowie, MagicSeen Magazine We are very proud to bring Titanas to our At The Table Experience! This man lives up to his name not only in stature but also within the magic/mentalism community. 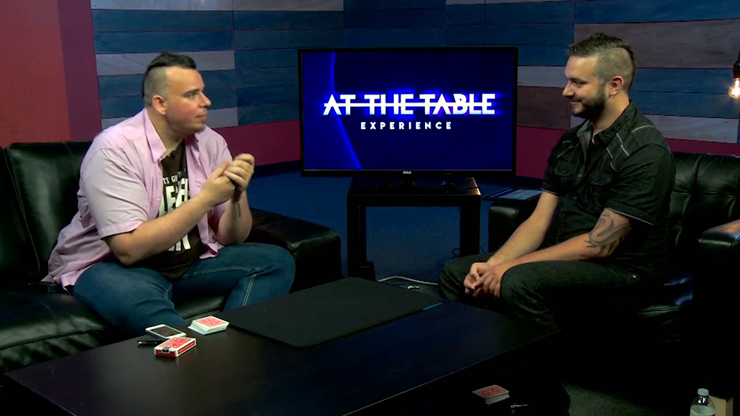 The mind behind Radioactive, Oracle, the Source and much more; Titanas is going to reignite that spark of mystery which first got you in to mentalism. Hosted by Chris Oberle, be sure to mark this date on your calendars because you won't want to miss out!